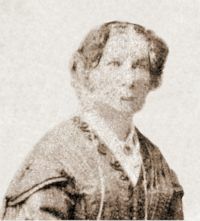 Caroline Newcomb arrives from Launceston as governess to John Batman’s daughters; the town of Newcomb (now suburb of Geelong) is named after her. 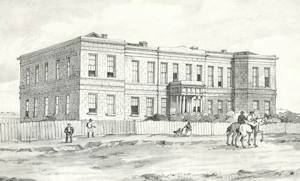 Melbourne Post Office opens at the corner of Bourke and Elizabeth Streets. 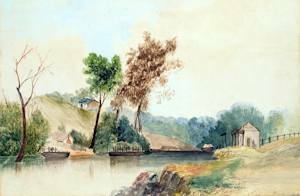 The first punt is launched on the Yarra River midway between the foot of Swanston and Russell Streets. A second punt is operating further up the river, at present-day Punt Road. 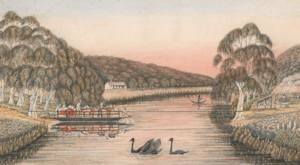 A quarantine camp is set up at present-day Elwood after the arrival of the Glen Huntly from Glasgow carrying passengers with fever; 11 had died on board. 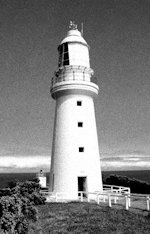 The lighthouse at Shortland’s Bluff (Queenscliff) is lit for the first time. 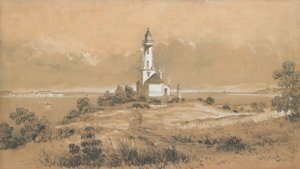 Charles Joseph La Trobe reaches Cape Otway on foot, after two failed attempts, to fix a site for a lighthouse. 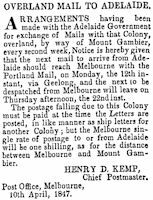 An overland mail service begins between Melbourne and Adelaide; at first it is very slow but within a year it takes 14 days for mail to arrive. 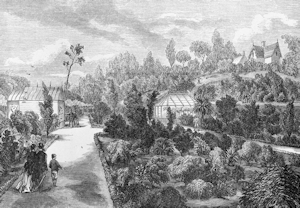 Geelong Botanic Gardens are founded on the site selected by La Trobe. 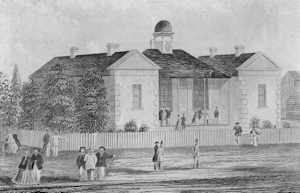 The Geelong Hospital, then known as the Geelong Infirmary and Benevolent Asylum, opens. 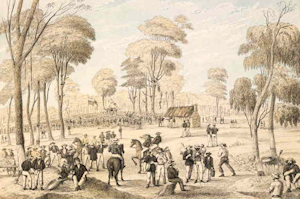 Charles Joseph La Trobe spends three weeks visiting the goldfields on horseback, returning via Wangaratta.